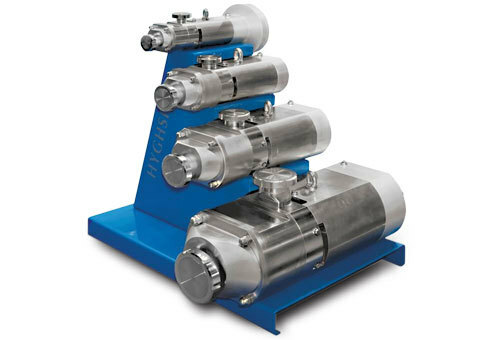 Twin screw pumps easily adapted to your requirements according to the viscosity, temperatures, working pressures, and speed of your process lines. 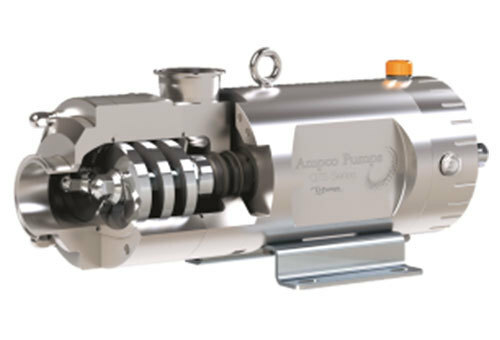 Our wide range of pumps provide options based on your needs. 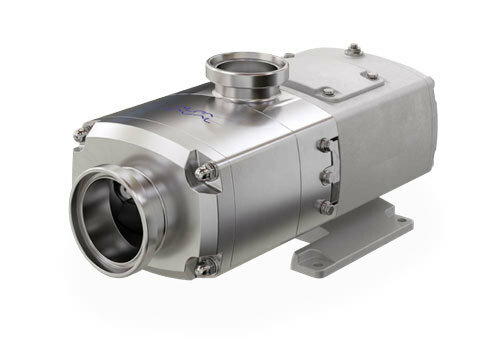 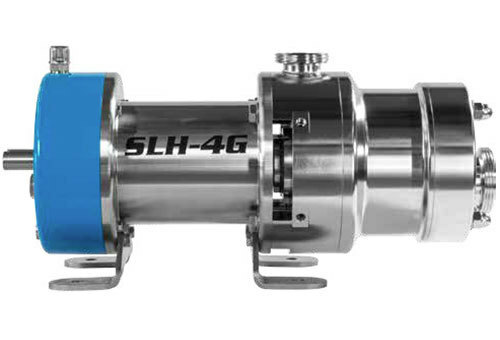 Whether those be suction rates, tank emptying, clean-in-place performance, economical pricing, or conserving product quality and visual integrity. 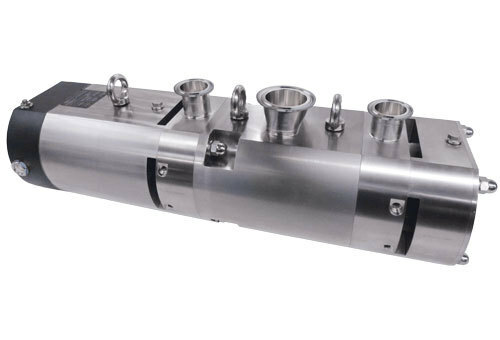 Designed for potential uses in the food, dairy, beverage, brewery, home & personal care, biotech, and chemical industries.